Learn every mode and guitar scale you'll ever need. 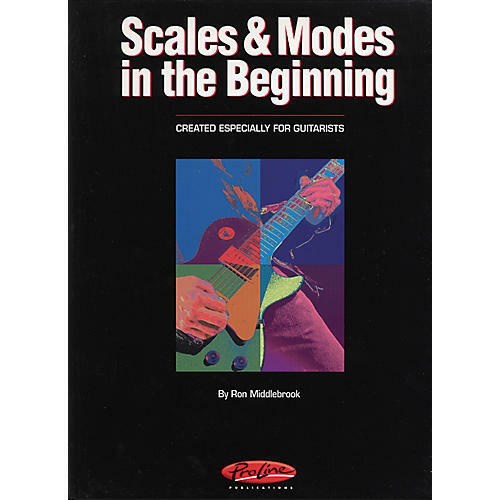 Scales and Modes is a complete guide to guitar scales, including Fretboard Visualization, Scale Terminology, Scales and Modes, and the Scale to Chord Guide that ties it all together. You'll learn every scale and mode that you'll ever need and when to use them. 130 pages.